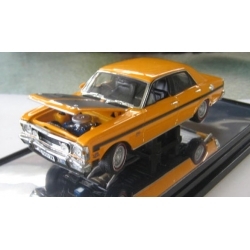 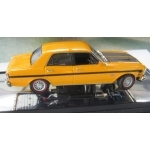 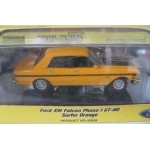 Classic Carlectables XW Falcon GT in Surfer yellow in 1/43. 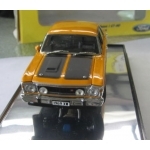 Made for the Diecast Convention in Sydney in 2006, you had to be there to purchase it! 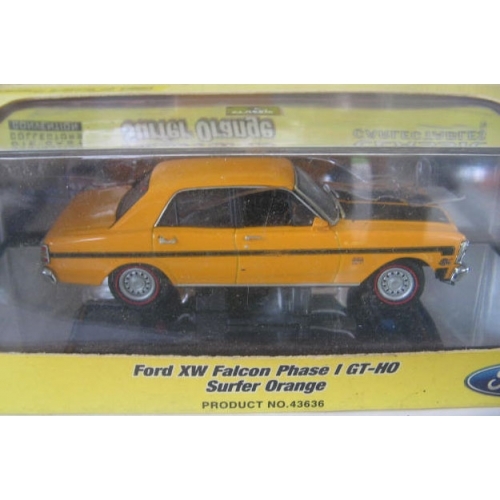 Never available in model shope unless they attended. Only 1000 produced Mint and boxed!